Paul Farber (b. 1944) is a Distinguished Professor Emeritus of the History of Science who worked at OSU from 1970 to his retirement in 2008. 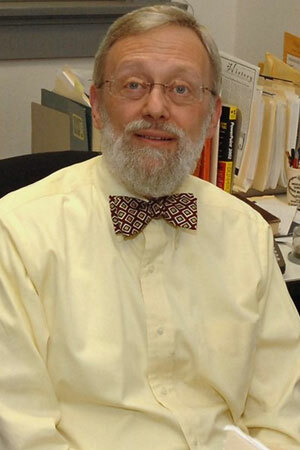 During his tenure as a member of the OSU faculty, Farber served as chair of the General Science department and, after the department's dissolution, the History department as well. A scholar of the naturalist tradition and evolutionary ethics, Farber has published on a variety of subjects, including the history of ornithology and changes in American views on race mixing. His interviews focus on his evolution as a historian, the means by which he acquired his scholarly toolkit, and his memories of General Science and History over four decades working at OSU.